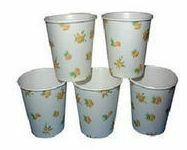 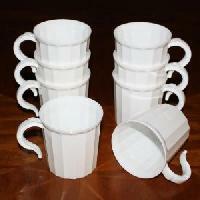 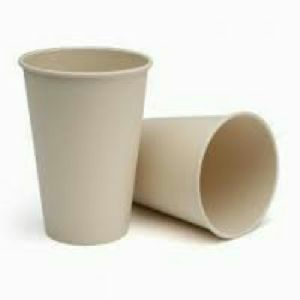 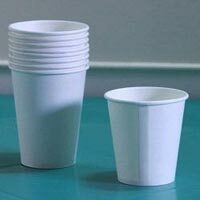 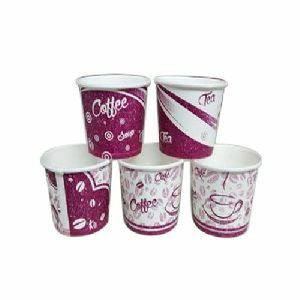 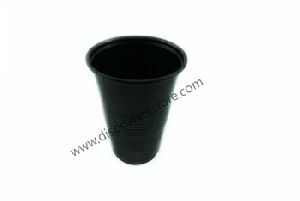 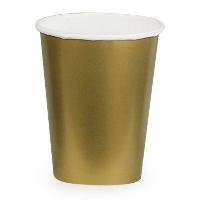 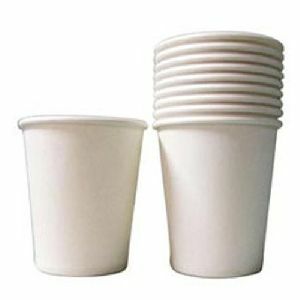 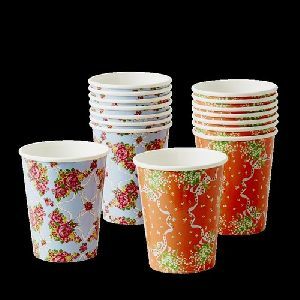 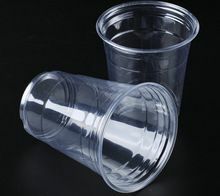 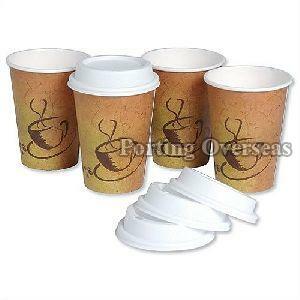 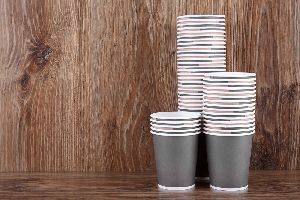 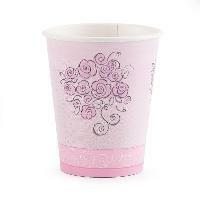 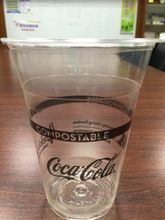 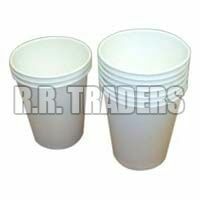 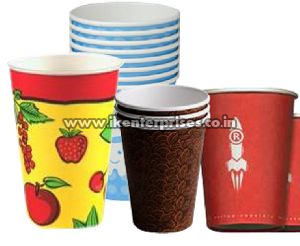 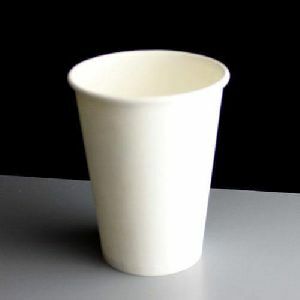 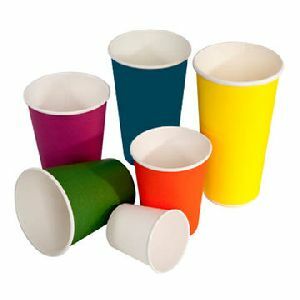 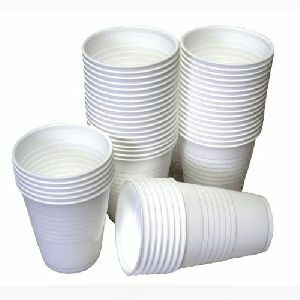 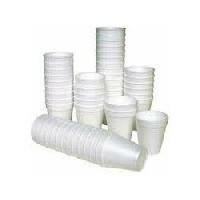 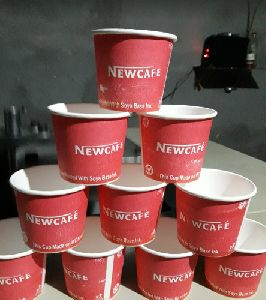 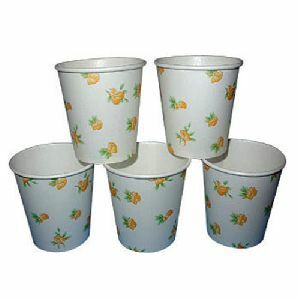 With the valuable assistance of skilled team of professionals, we are engaged in manufacturing an extensive range of high quality Disposable Coffee Cup. 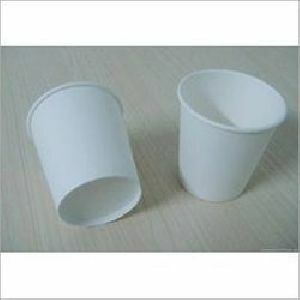 Size : 150 ML, 200 Ml Etc. 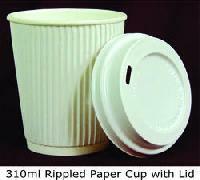 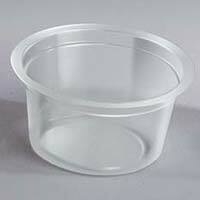 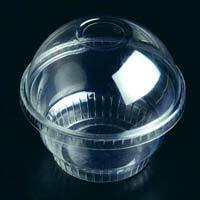 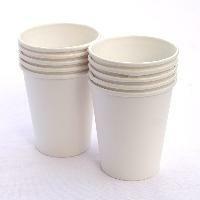 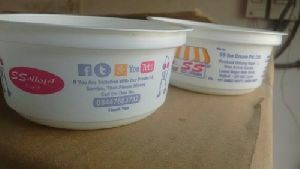 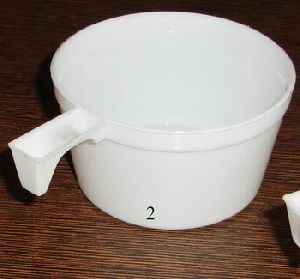 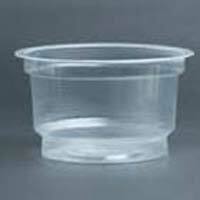 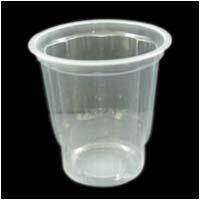 Use : Coffee, Cold Drinks, Ice Cream, etc.